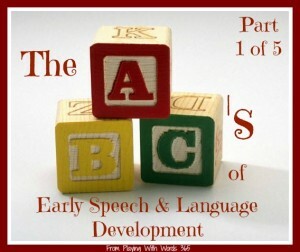 WELCOME to The ABC’s of Early Speech and Language Development Series! I am so excited to be taking part in The ABC’s Of…. 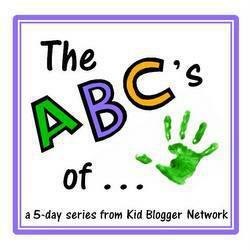 a one to five part series by those of us in the Kid Blogger Network (KBN). Simply click on the picture below to head over to theta post! ENJOY!